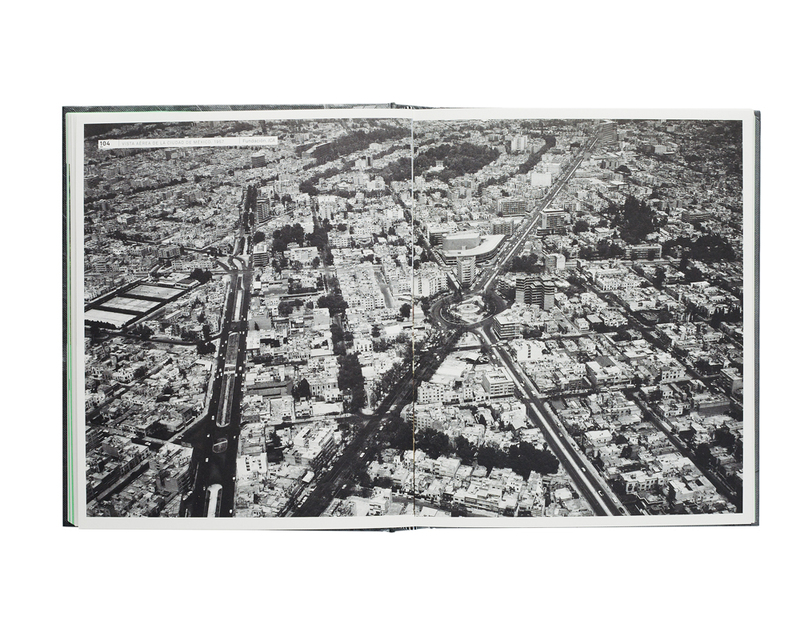 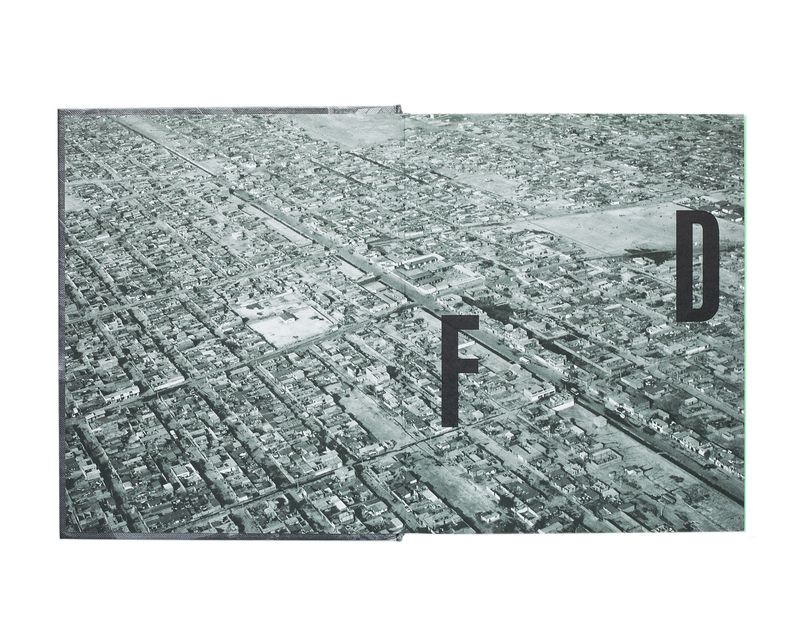 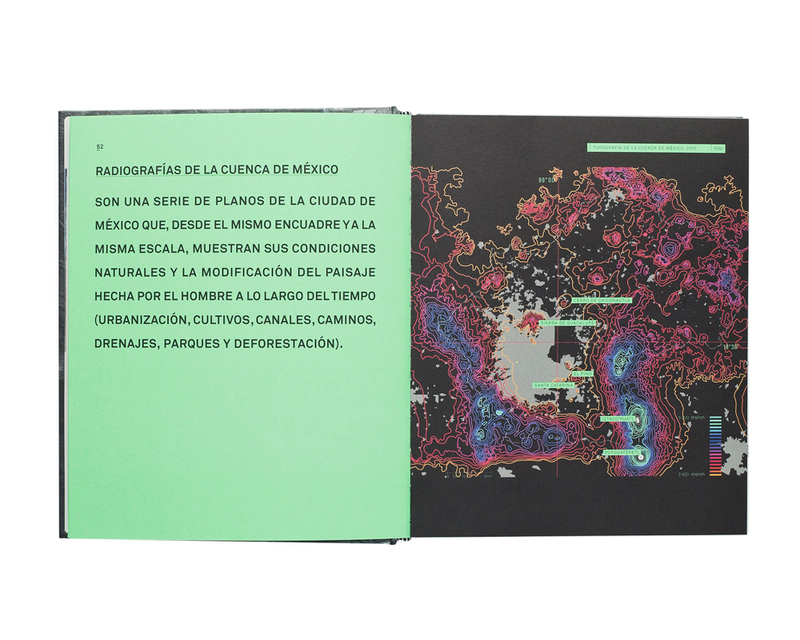 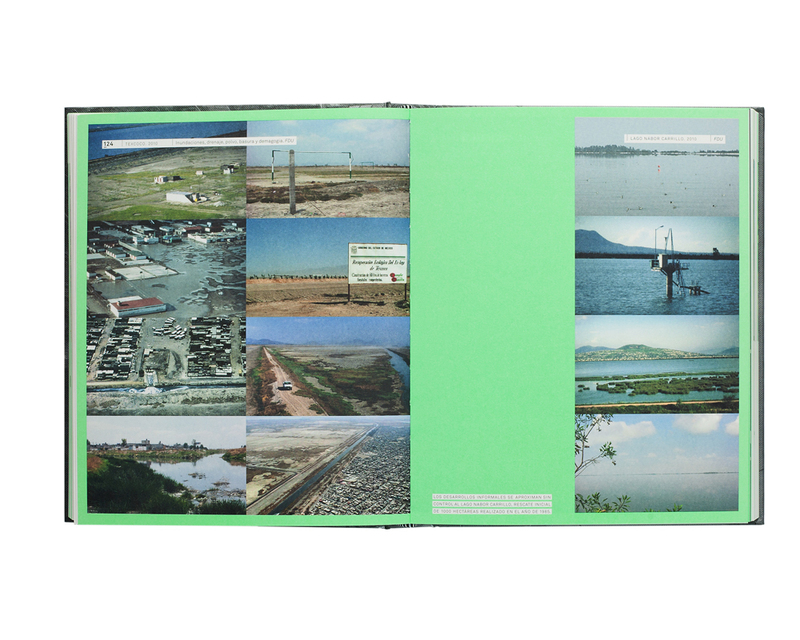 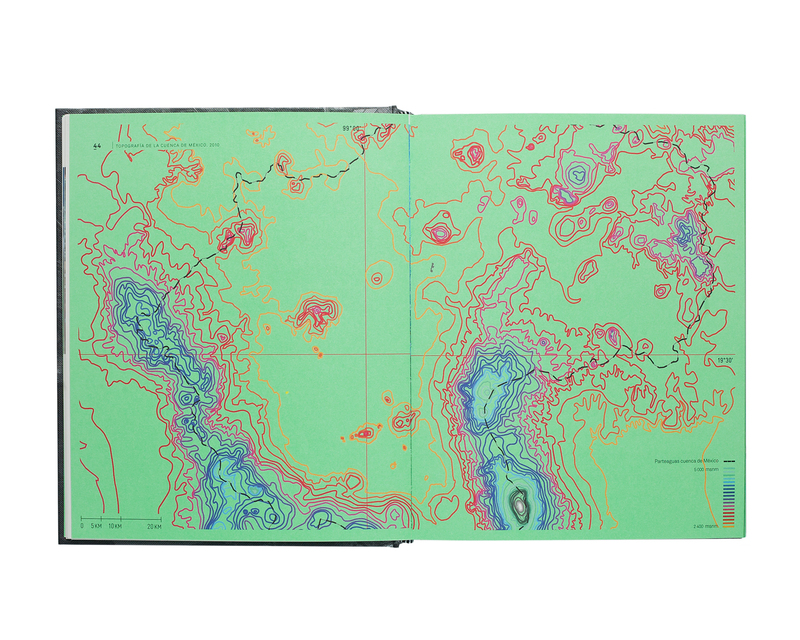 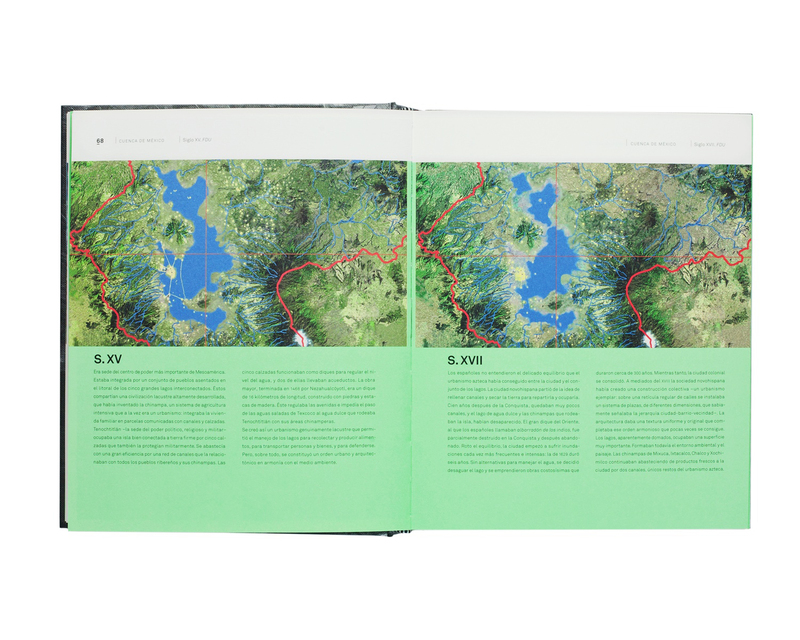 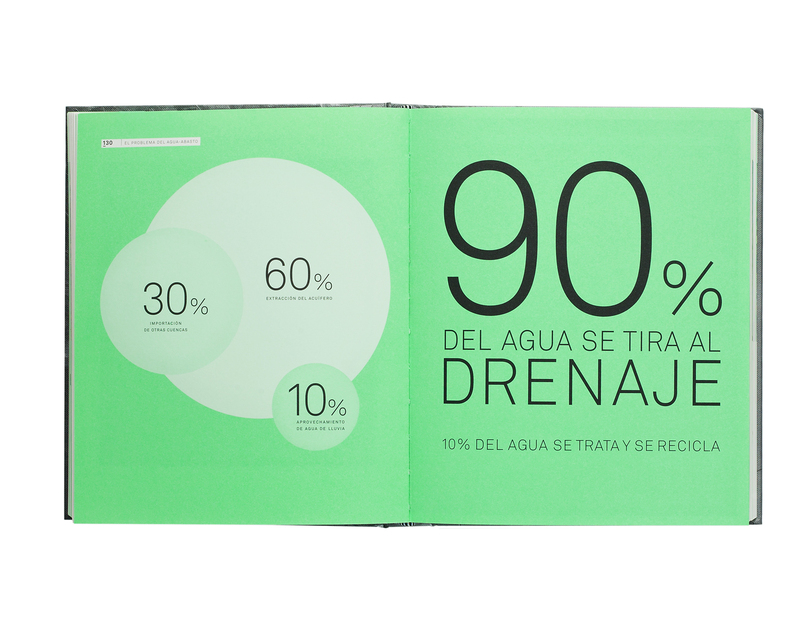 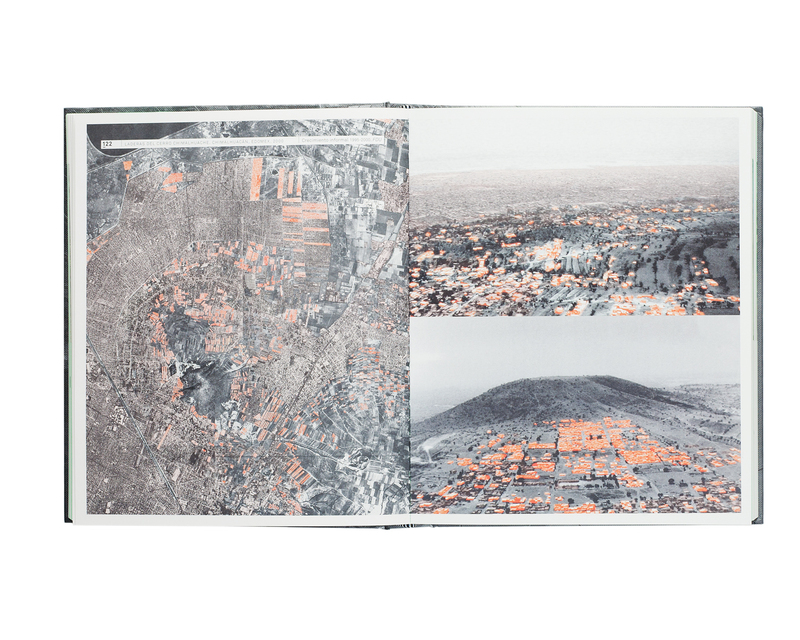 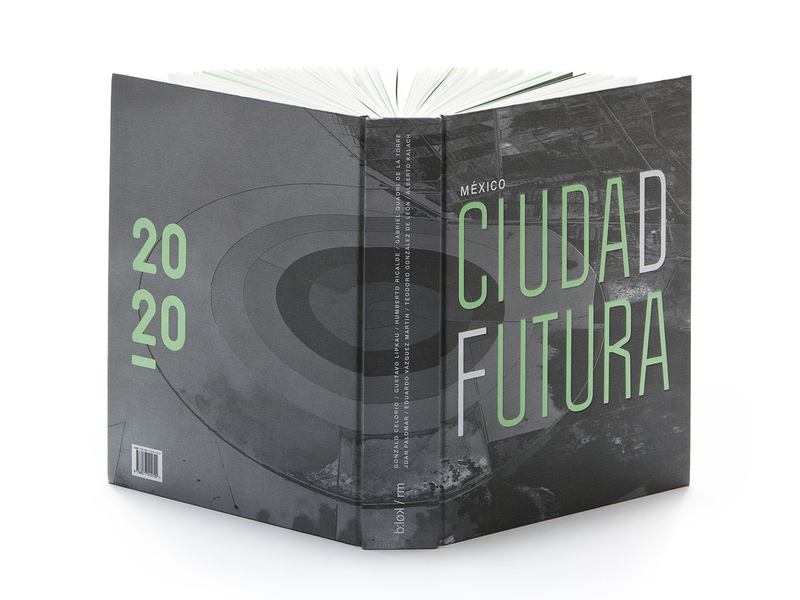 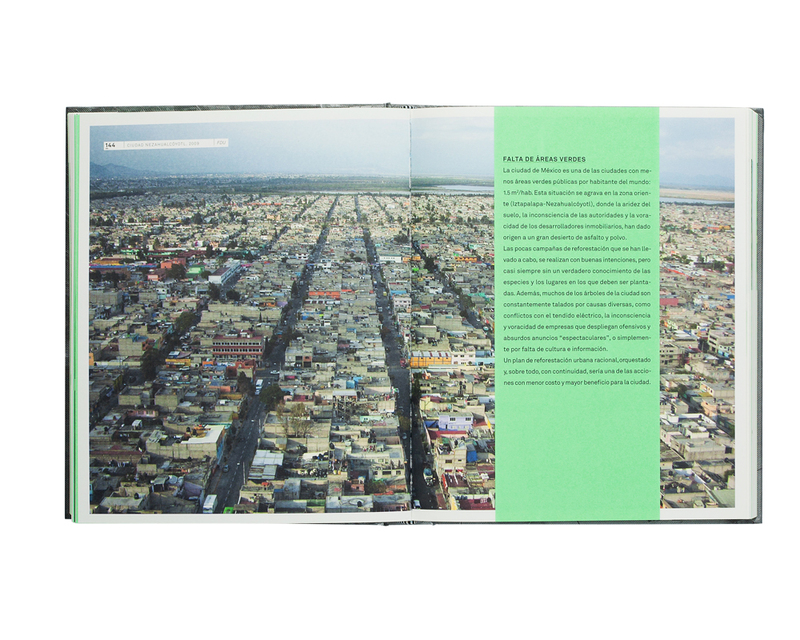 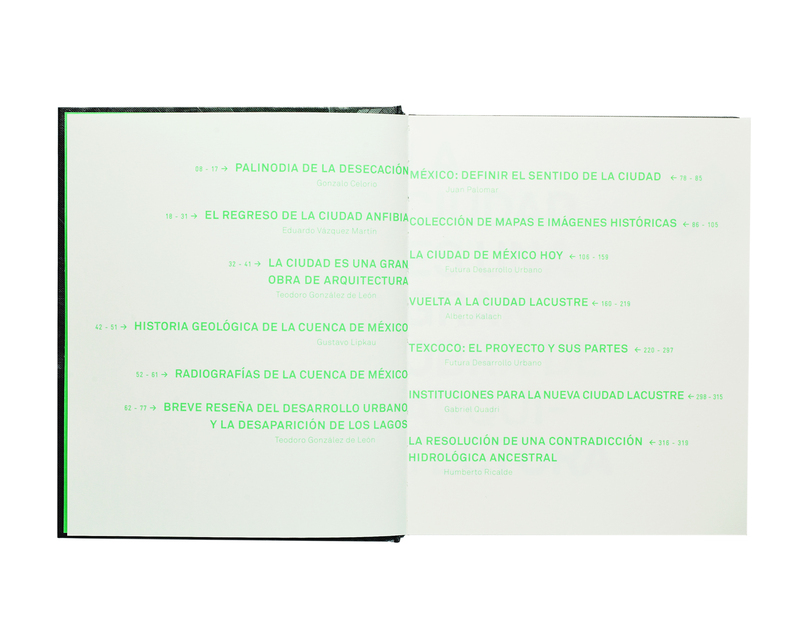 The book “México Ciudad Futura” deals with the urban and ecological problems of Mexico City and its environs. 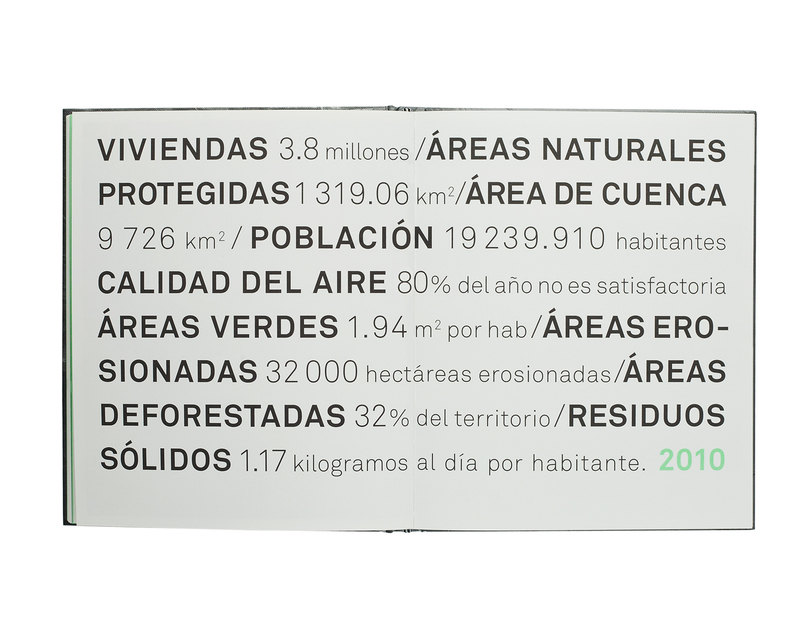 Focusing especially on the extreme water shortage the city and its habitants have to deal with daily, the main problem lies in the ever rising air pollution and the extreme lack of green areas. 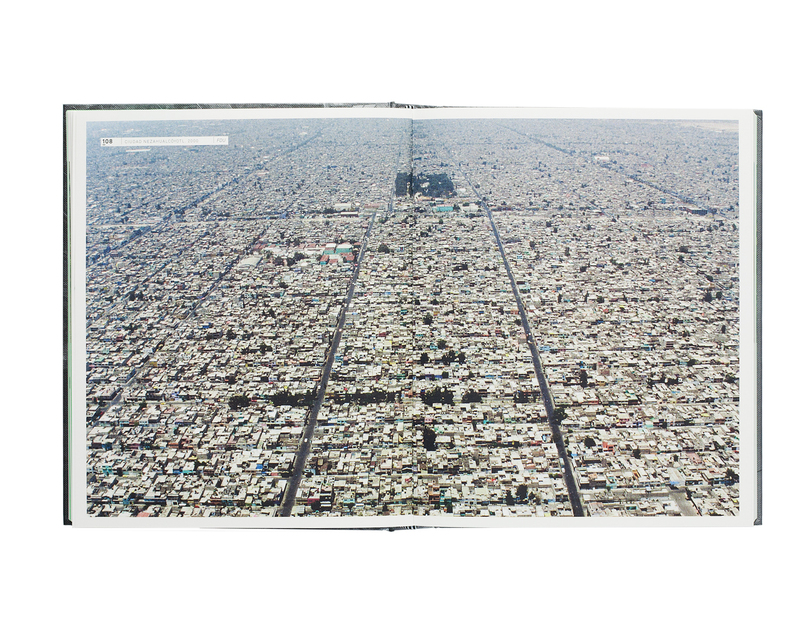 Mexican architect Alberto Kalach has started a project to improve the quality of life in the city by rescuing the dry Texcoco lakebed. 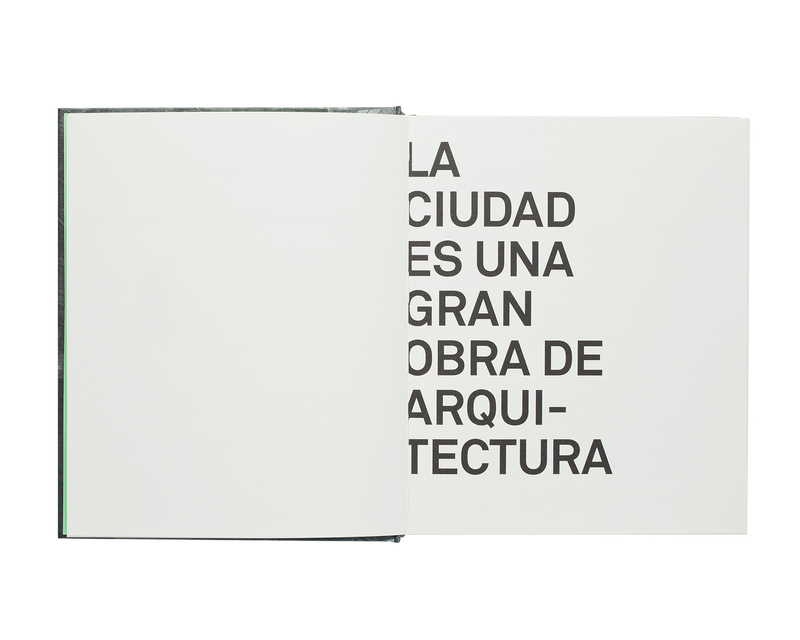 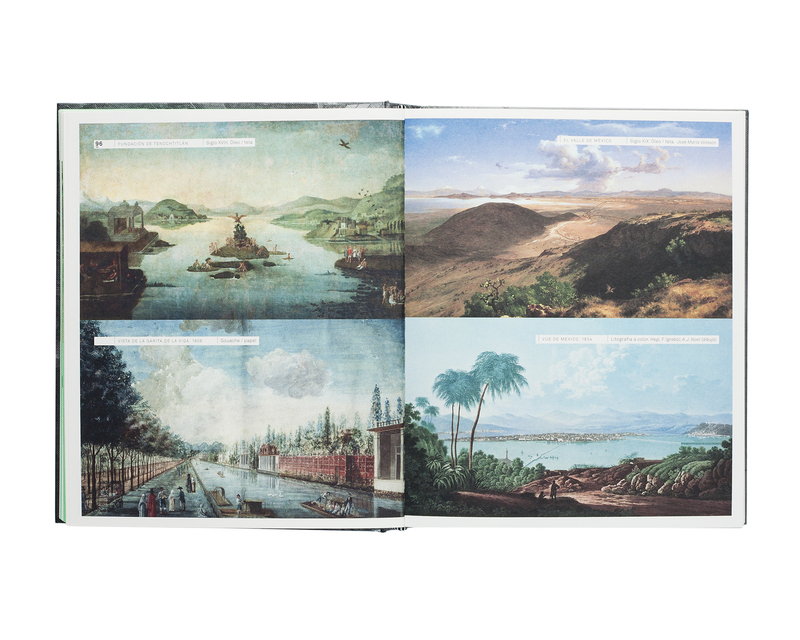 The book explains the nature of his project, while giving deep insides about the urban and historical development of the city throughout time.